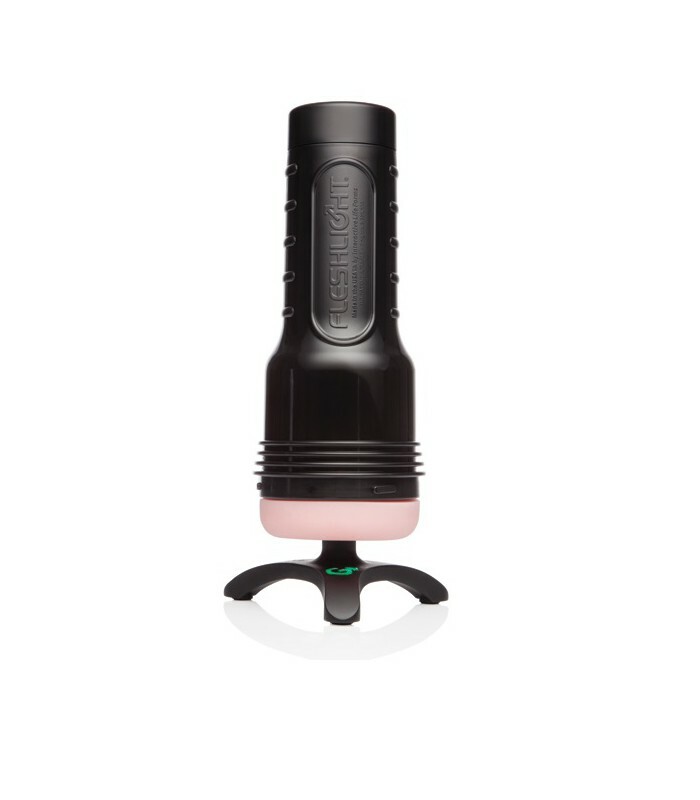 The sleeve warmer by Fleshlight is specifically designed to turn up the heat on your Fleshlight experience. Designed to warm your superskin sleeve to the perfect temperature, your Fleshlight will not only be snug and warm to the touch, but will feel more like the real thing. 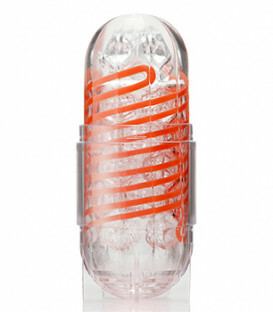 Compatible with all Fleshlight and Flight male masturbators, the warmer is simple to use. Simply plug it into an electric source by using either the USB cable or the wall charger provided. Mount your Fleshlight sleeve on the upright rod, and switch the warmer on. In less than 5 minutes, your sleeve would have reached 40 degree celsius - the perfectly body realistic temperature. Once heated, the warmer will automatically maintain the temperature, making sure your sleeve is ready for use when you are. 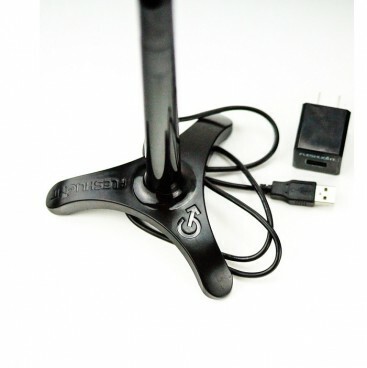 Remove the sleeve from the stand, as use it as you would normally. The Fleshlight sleeve warmer is the ideal accessory for all your Fleshlight and Flight masturbators. - 1 x Fleshlight SleeveWarmer - carefully designed heating rob with a non-slippery base. 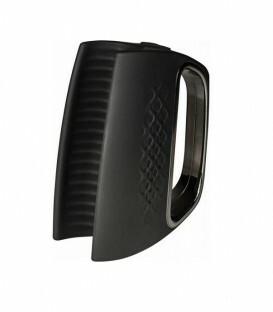 - The sturdy base features non-slip pads, making the Warmer an ideal place to store your Fleshlight when it's not in use. - An automatic shut-off feature helps prevent accidental overheating. 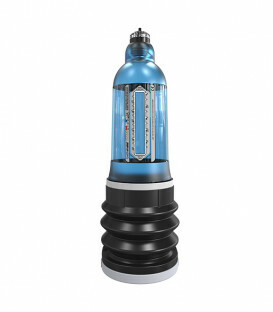 - The Warmer is water resistant to light dampness and splashes.